Chelsea draw PSG in the Champions League - We owe this lot! For the third season running (conspiracy theorists are in full swing), Chelsea have drawn PSG in the Champions League. It's chance to put right the wrongs of last season! It's funny how things work out in this competition really isn't it. We had become so used to being drawn against Liverpool a decade ago and for numerous seasons afterwards. Now, it's the turn of PSG and being honest this could go either way. The good thing for us is that we do not have to worry about the competition until February so we have plenty of time to improve our form and results ahead of the competition resuming. 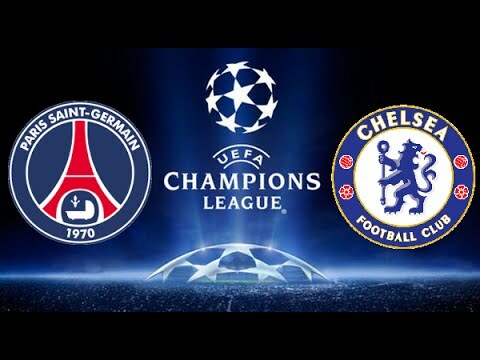 PSG have improved the quality they already had there with the addition of Angel Di Maria but I still fancy a Chelsea side playing well and on form to beat PSG over two legs, especially as the second leg is at Stamford Bridge. The other fixtures in the draw are below. Please spare a thought for the Arsenal won't you!